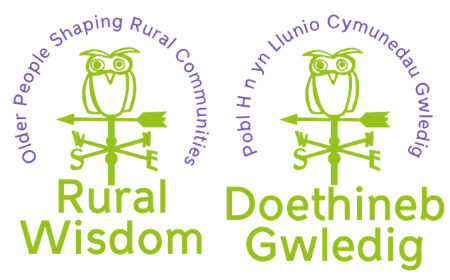 We’re holding ‘get-togethers’ throughout Scotland to build the Rural Wisdom network; bringing people together to talk about what’s working, share challenges and discuss ideas to overcome these. 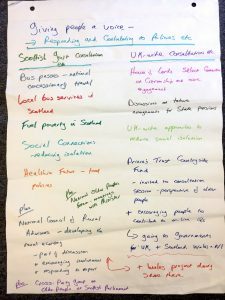 Personal Social Care – what works for older people living in rural areas? At an event recently, we compiled a list of all the consultations we have submitted responses to, it filled the page!